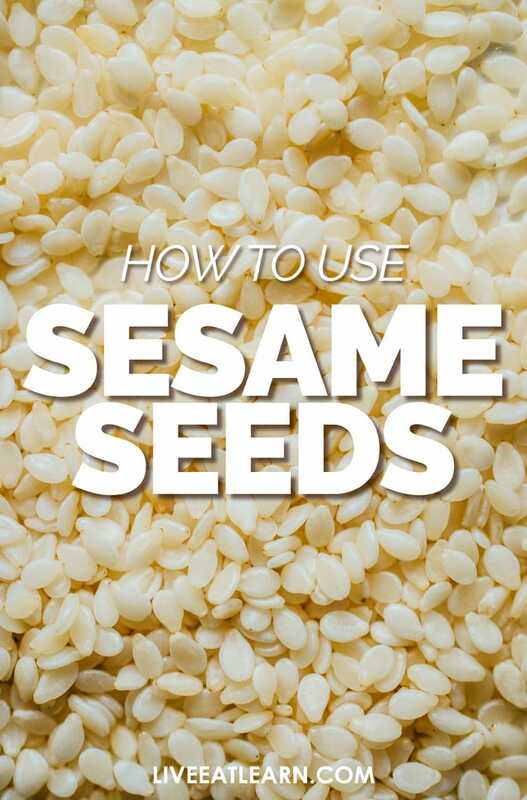 How to Use Sesame Seeds: Tahini, Sesame Oil, and Beyond! It was only a matter of time before my deep-rooted love of hummus manifested in the form of our spotlight ingredient being sesame. We did chickpeas (although I’m thinking we should highlight them again soon because, well, they’re chickpeas), so naturally we have to tackle the other main character in hummus…sesame! Or tahini, to be exact. But what actually is tahini and how do you use it? Good question! Today we’re covering the basic sesame-based products and how to use sesame seeds in your cooking! Tahini is made from grinding roasted sesame seeds into a smooth paste. While it can be a bit astringent when eaten alone, it does wonders for the creamy, nuttiness of hummus and baba ganoush (and, of course, our baba-ga-hummus!) Tahini is also used to create halvah, a crumbly confectionary made from tahini and sugar or honey. 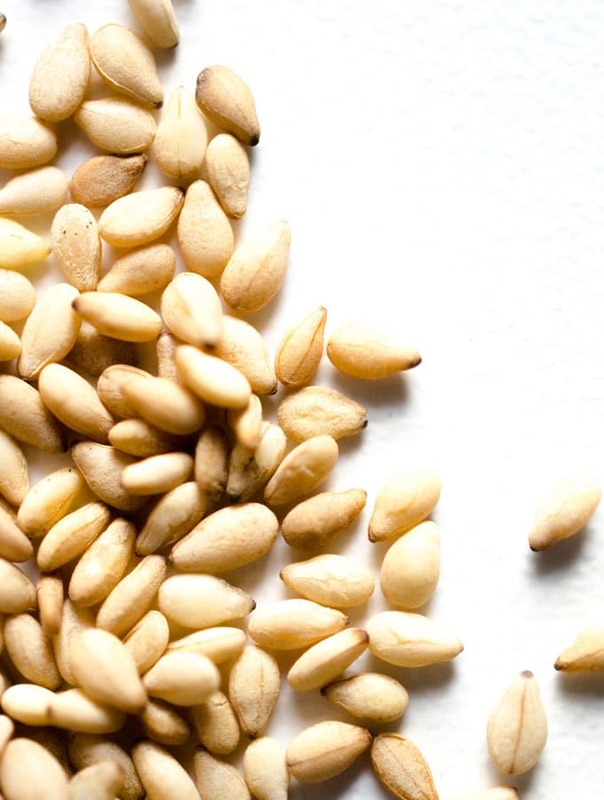 As with the rest of the sesame products, use sesame oil to bring nutty, toastiness to your foods. It has a decently high smoke point, meaning it is good to use for high heat cooking (like stir fries). Try it next time you whip up a quick stir fry. You’ll be surprised by the added punch of flavor it brings! You may see two varieties of sesame oil: light and dark. The light sesame oil is good for using in cooking as it has a more mild flavor. Dark sesame oil, with its stronger flavor, is good for adding to dressings and marinades. Sesame flour can be used a lot like your other nut/seed-based flours. It’s a gluten-free option that will need some coaxing to be made into a fluffy bread-substitute, but that can be mixed into all-purpose flour for added sesame flavor in things like biscuits and breads.